Sensor technology is becoming more and more significant. It makes life easier and safer by processing huge amounts of data. 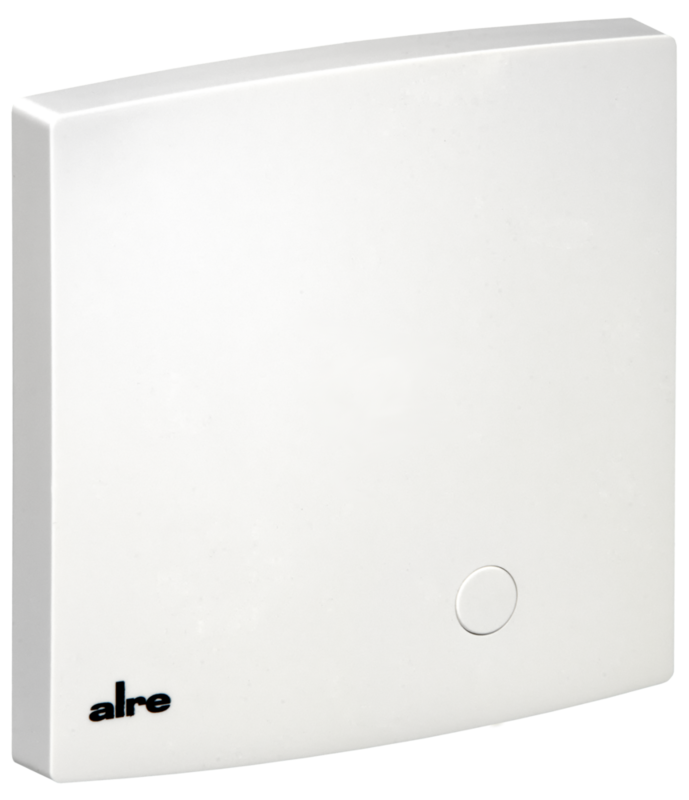 Physical values (temperature, flow, humidity, pressure or air quality) are recorded and passed on to smart control and management technology. Here you can find: Sensors, probes and measuring transducers for temperature, air flow/pressure/differential pressure, air quality and humidity. Room temperature sensor, surface-mounted, KTY 11-7, "Sensor 57"
Room temperature sensor, surface-mounted, KTY 81-121, "Sensor 51"
Raumtemperaturfühler, AP, NTC 2K, "Fühler 8"
Room temperature sensor, surface-mounted, NTC 10K, "Sensor 4"
Room temperature sensor, surface-mounted, NTC 8K, "Sensor 3"
Room temperature sensor, surface-mounted, NTC 47K, "Sensor 2"
Room temperature sensor, surface-mounted, NTC 2K25, "Sensor 0"